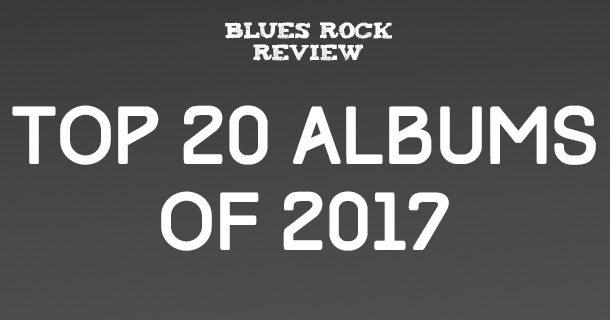 June’s Album Releases video features new releases from Gov’t Mule, Joe Bonamassa, and the Blues Rock Review Album Sampler Volume 8. Gov’t Mule have released a music video for “Dreams & Songs” performed live in the studio. The track is featured on the group’s upcoming album, Revolution Come… Revolution Go, out June 9th. 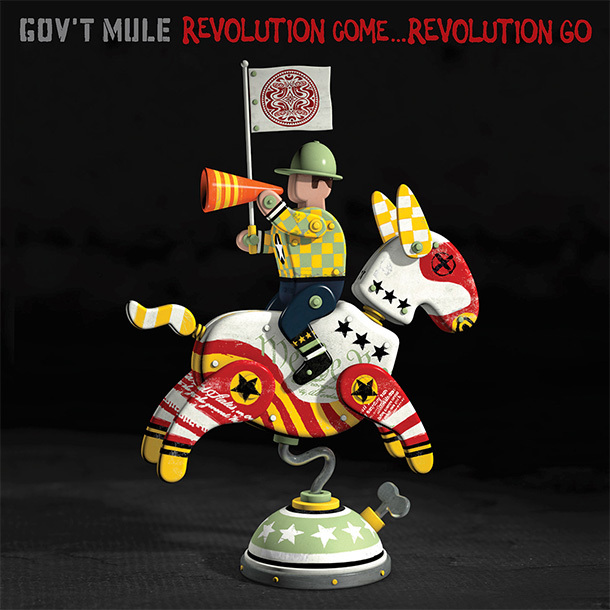 Gov’t Mule is set to release a new studio album titled Revolution Come… Revolution Go. The album will be released June 9th and is now available for pre-order. 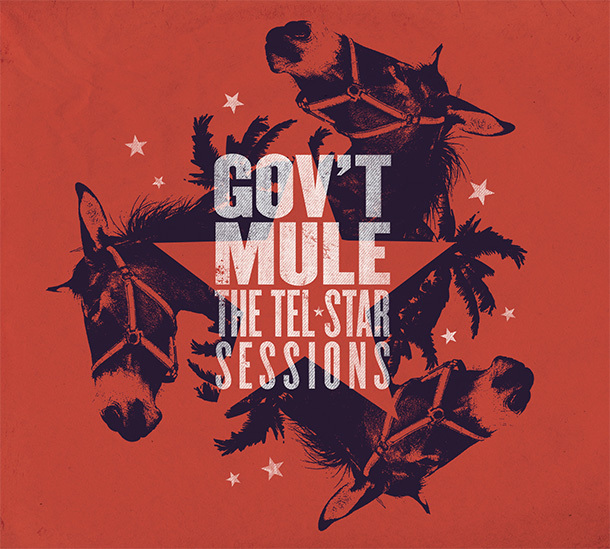 Legendary rock torchbearers Gov’t Mule will release a new archival album entitled The Tel-Star Sessions on August 5, 2016 via Provogue/Mascot Label Group. Gov’t Mule has released the track “Monkey Man” for streaming. The song will be featured on Stoned Side of the Mule, set for release on April 20.